Kayliann is using Smore newsletters to spread the word online. 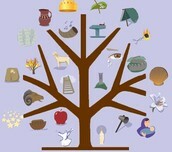 November 29 - “Jesse Tree” A family event celebrating the beginning of Advent. 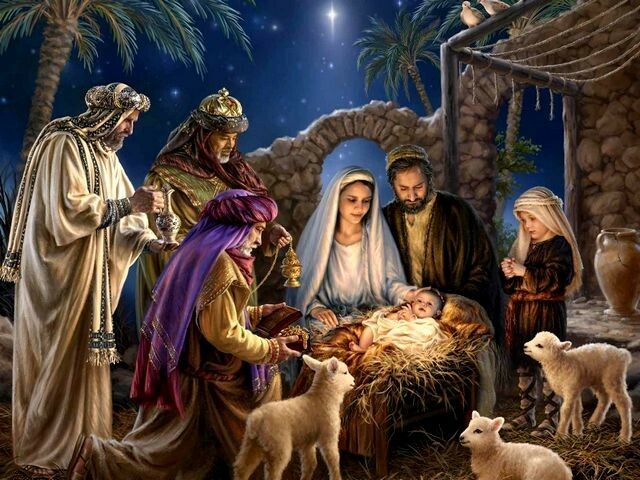 Led by Adrian Doll & Kathleen Wheeler, come and join us as we trim the tree with decorations leading up to Jesus’ birth. This class will be in the Great Room. All ages are welcome to attend! 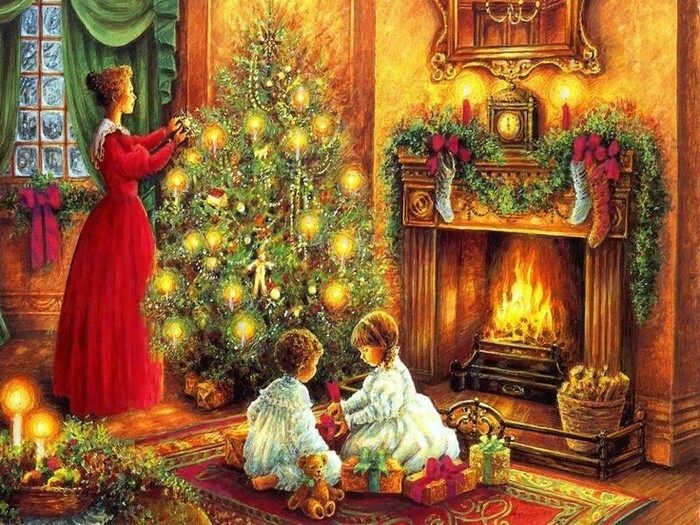 December 6 - “ADVENTures, Old Fashioned Christmas” for all ages in the Fellowship Hall & Great Room. Travel back in time to a simpler Holiday Season as we explore traditions from the “days of yore” with great family fun!